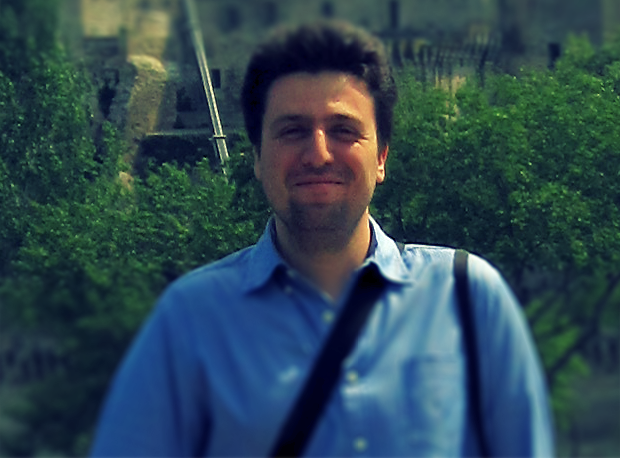 I live in Athens and work as a Web developer using Angular, Typescript and several other JS products. I love the capabilities of Angular and Typescript. My passion is creating games and open-source software/hardware. I am currently creating a game using Corona SDK. I have made several in-home projects using Atmega MCUs (Arduino, etc.) and SBCs (Raspberry Pi, Banana Pi, Cubieboard etc.). I love my guitars and Music of course! I enjoy retro PC and Console games. ... currently enjoying programming in LUA! If you need my services, please contact me. 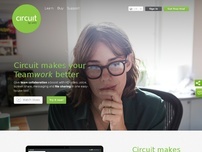 "Make collaboration simple with Circuit by Unify. Circuit brings HD video, voice, screen share, messaging and file sharing into a single pane of glass." 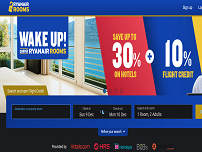 "With the leading comparison sites to choose from we’ve got the best hotel deals and accommodation options to choose from. Start your hotel search with us now." 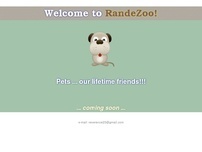 "Find a friend for your pet. Connect with vets & animal welfare organizations. Adopt or reunite with your missing pet. Find a pet friendly hotel. And, Protect your pet from hazardous areas."